When it comes to deciding whether you should rent or sell your house, are you worried you’ll make the wrong financial moves? Here’s how to make the right call. Suppose you have owned and lived in your home for two or more years but are now being transferred to a different city temporarily, after which you plan to return. You can rent your home for up to three years without losing the chance to sell it with no capital gains tax. So long as you owned and lived in the house for two of the five years prior to the sale, any capital gain on the sale can generally be excluded. If you can, keeping your house can be a smart way to help fund your retirement. Each month your tenants pay rent. You likely won’t pay tax on that income if you have enough expenses to offset it (like mortgage interest and repair costs). When you rent your home instead of selling, you get to depreciate it for tax purposes. In most cases, you divide the amount you paid for the house, plus the cost of major improvements (less the value of the land) by 27.5 (that’s how many years the tax law says a house must be depreciated) to arrive at your annual depreciation. For example, if you paid $100,000 for the house, and the portion allocated to the land is $20,000, you get to deduct $2,909 in depreciation annually ($80,000/27.5). Along with this, you can deduct other expenses, such as property taxes, repairs, and community association fees. Say your home is worth $100,000 today and your expenses are $1,000 a year more than the rent you can collect. Over 10 years, you’ll lose $10,000 ($1,000 x 10 years), but if your home sale nets you more than $110,000, you’ll make money despite those annual losses. Your annual losses might be tax deductible, saving you money on your tax bill. If you need a different home and must sell your current home so you can use the equity as a downpayment, you might want to sell your home vs. renting it. If you don’t need all the equity in your home for your downpayment, you might be able to take out a home equity loan or refinance into an investor loan and use the loan proceeds as your downpayment, and still make your home a rental. Becoming a landlord usually means you still have to maintain your house. You’ll get the bills when the plumbing springs a leak or the refrigerator dies. If making DIY repairs is beyond you and paying for upkeep is going to cause you to panic, opt to sell your house vs. renting it to save your sanity. You can save many of these headaches by using a property manager, but this, of course, will cost you. 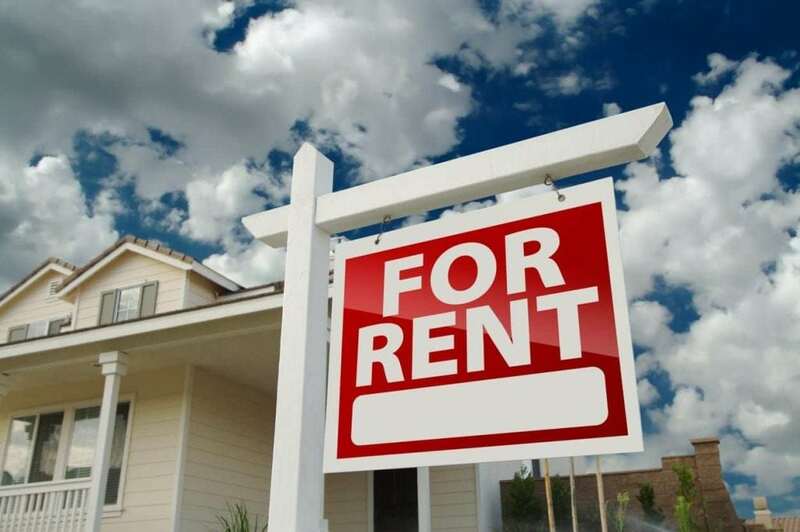 If you wouldn’t have the heart to force out a renter who didn’t pay, you shouldn’t become a landlord — or if you do become a landlord, plan to have a pro manage your property.